3 Bedroom For Sale in Camborne for Asking Price £285,000. 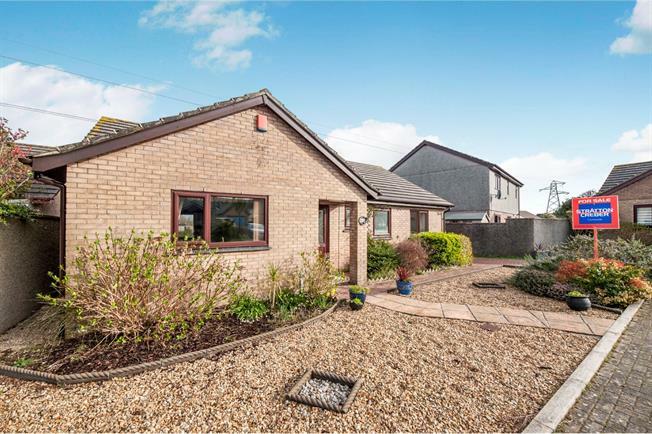 This well proportioned detached bungalow is located at the end of a small cul-de-sac and offers accommodation briefly comprising entrance hall, lounge/diner, fitted kitchen, conservatory, three bedrooms and bathroom. 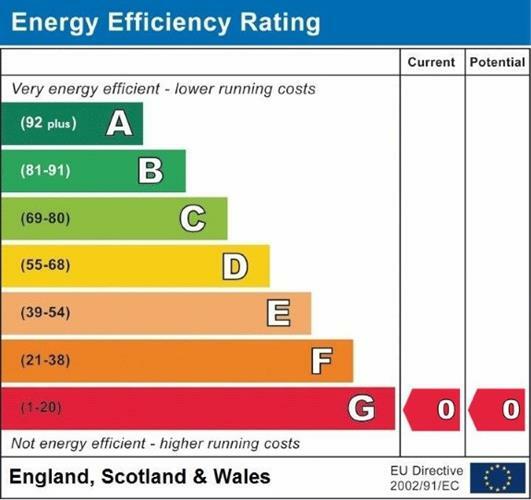 Further benefits include gas central heating and uPVC double glazing throughout. Externally there are good sized low maintenance gardens and driveway providing off road parking leading to the garage. The property is offered for sale with no chain. Double glazed wood window. Granite effect roll edge work surfaces, built-in wall and base units, one and a half bowl sink with mixer tap and drainer, integrated electric oven, integrated gas hob, stainless steel extractor, space for dishwasher, space for washer dryer, fridge/freezer. UPVc double glazed door to rear garden. Double glazed uPVC window facing the rear overlooking the garden. Radiator, sliding door wardrobe. Double glazed uPVC window with obscure glass facing the front. Heated towel rail. Low level WC, panelled bath, single enclosure shower, pedestal sink, extractor fan and shaving point.